Home Movies? Audio Tapes? Disc Negatives? Vinyl Records? You Name It, Larsen Digital Can Scan It! I’ve been working with Larsen Digital for over two years now and I can’t wait to stop by their booth at RootsTech later this month to catch up on their latest scan projects. I always ask “Have you received any bizarre scan requests lately?” and despite what people want scanned, Larsen Digital seems to be able to do it! “Larsen Digital caters to the individual order, we know that one size does not fit all. 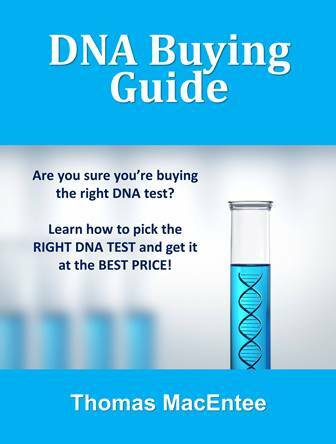 That is why we offer many customizable choices so that you get exactly what you need and want. We also don’t want you to pay for something you don’t have or don’t want, which is why we don’t offer tiered packages. 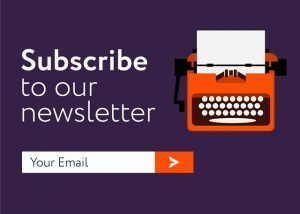 You only pay for what you send in, unlike the tiered packaged companies. We also do all our own work right in the USA. We don’t outsource our media to a third party company located outside the USA. You can call our office and speak to the people are who are actually handling your order. If you don’t feel you have the right scanner (or the right skill set) to scan photos yourself, why not send them in to Larsen Digital? I know the prospect sounds scary, but I’ve never had a problem mailing in my photos and receiving the originals back from Larsen Digital. 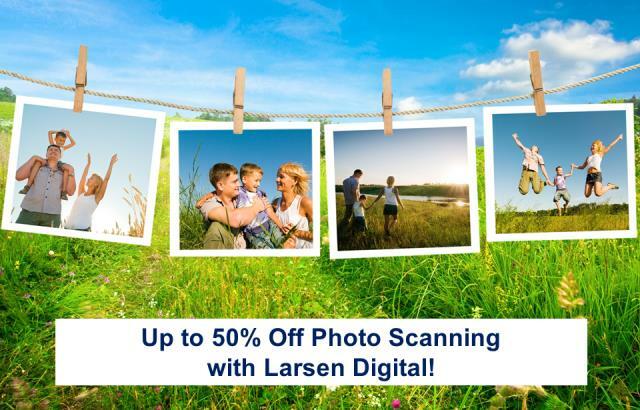 Here’s a way to save up to 50% on photo scanning at Larsen Digital with promo code THOMAS! Besides photo scanning, Larsen Digital can scan items such as film negatives, home movies, VHS tapes (and BetaMax too! ), Audio tapes and even Vinyl Records! Click HERE to get started and don’t forget you can always call Larsen Digital at 800-776-8357 for help . . . and don’t forget to mention your promo codes to save! *Sale valid through February 12th, 2019. 10-15% off will be deducted from the conversion costs of slides, negatives, photos, video tapes, movie film & audio transfer services. Discount does not apply to hard drive or thumb drive purchases. 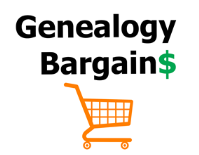 Can not be combined with other coupon codes or discounts. Take Larsen Digital’s customer service and its scanning services for a test drive. Click HERE to learn how you can get 5 Slides, 1 Negative Strip or 5 Photos scanned for free! Still Not Convinced About Larsen Digital? Well I’ve laid out all the evidence I can about these amazing services at Larsen Digital and why you should consider using them for your next scanning project. 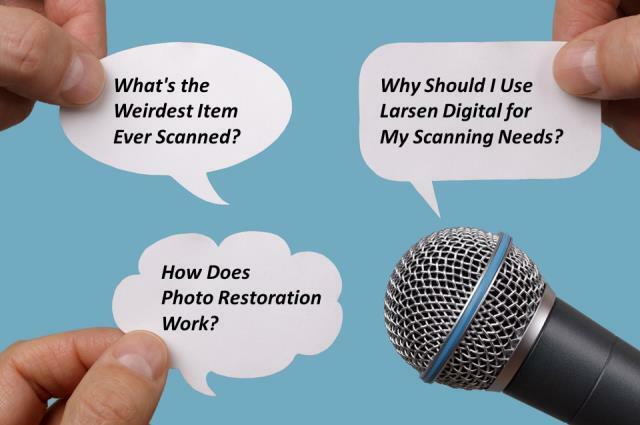 Interview with Larsen Digital – Everything You Ever Wanted to Know About Scanning . . . but Were Afraid to Ask!